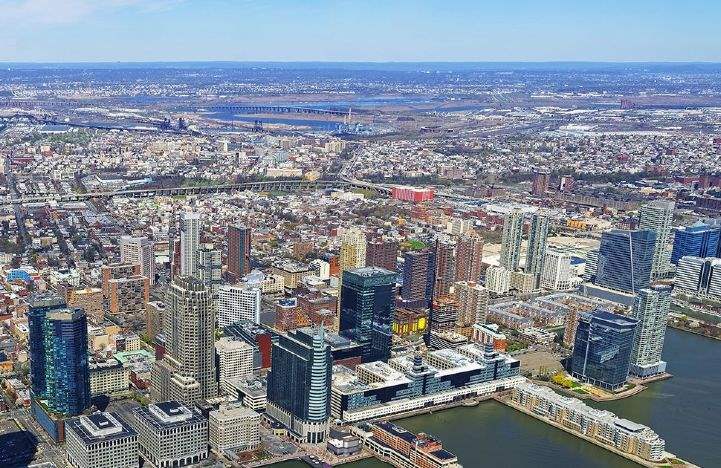 Northern New Jersey’s overall availability rate decreased for the third consecutive quarter, down 210 basis points year-over-year to 23.9% - marking a five-year low. Leasing activity was relatively robust, totaling 1.9 million square feet (msf), the strongest first-quarter activity since 2015. While the largest lease of the quarter was Depository Trust & Clearing Corporation’s renewal in the Waterfront submarket, relocations and new market entrants drove the bulk of activity. Demand for space in Morris was plentiful, where 400,668 square feet (sf) was transacted. Life sciences company Celularity committed to 147,215 sf at 170 Park Avenue, signing the largest new lease of the quarter. Other significant leases included electronics giant Richo’s new lease of 55,893 sf at 2 Gatehall Drive, and Leo Pharma’s 34,000-sf expansion at 7 Giralda Farms. Overall asking rent increased 1.1% year-over-year to $28.96 per square foot (psf).